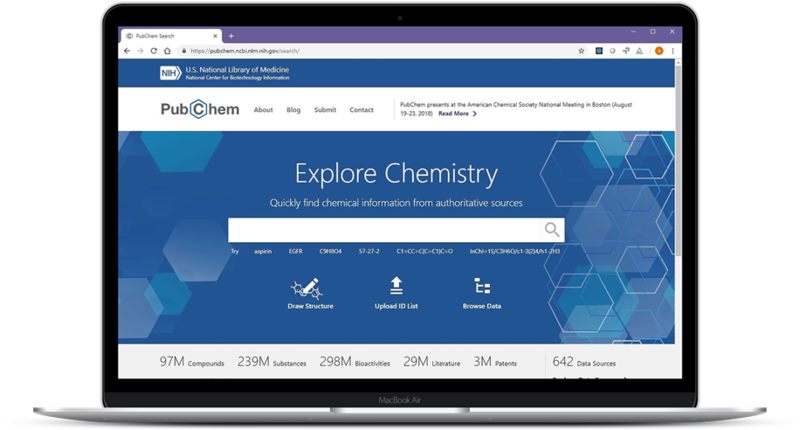 On August 19-23, 2018, the 256th American Chemical Society National Meeting will be held in Boston, MA, the theme of which is “Nanoscience, Nanotechnology & Beyond”. 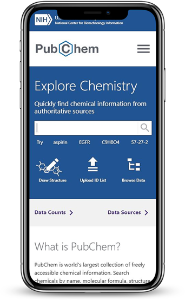 The PubChem team will be at the ACS meeting to present new developments and recent changes in PubChem. 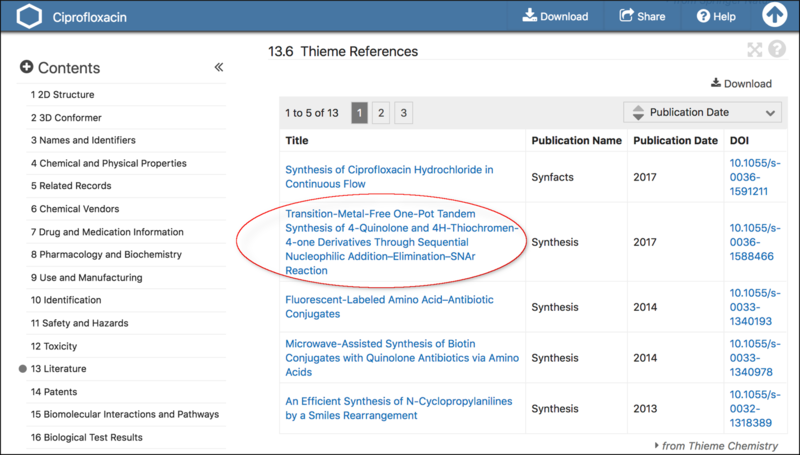 Below is a list of presentations that will be given by the PubChem staff.